Its been a gorgeous summer so far and we have been busier than ever here at our retail location! It is so great to see so many people switching to vaping and sharing their stories with us of how good they feel and how happy their families are that they are no longer smoking cigarettes! There has been so much happening with Canada Vapes and many great new things are on the horizon for us, so be sure to check our website, Facebook page and Instagram to keep up with all the news! We have lots of new items in store so be sure to come by and say hello and check out some of these great new devices! 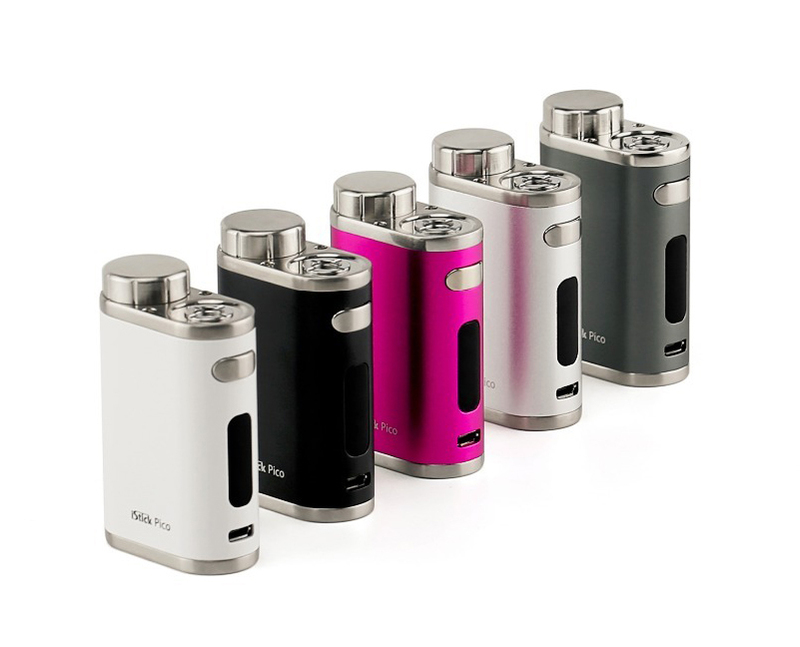 The ELeaf iStick Pico 75w combines power with size, being one of the smallest, yet powerful sub ohm batteries on the market. Just 45mm*23mm *70.5mm high, this is truly a compact battery. The Eleaf iStick Pico uses 18650 batteries, and has all the features you would expect from Eleaf. Easily control your power from 1-75w, the Pico can fire atomizers for 0.1ohm to 3.5ohm, and supports Ni200 nickel atomizers, titanium and stainless steel atomizers. It can adjust from 200-600 degrees Fahrenheit on temperature control mode. All of your Kanger fans out there, here it is! 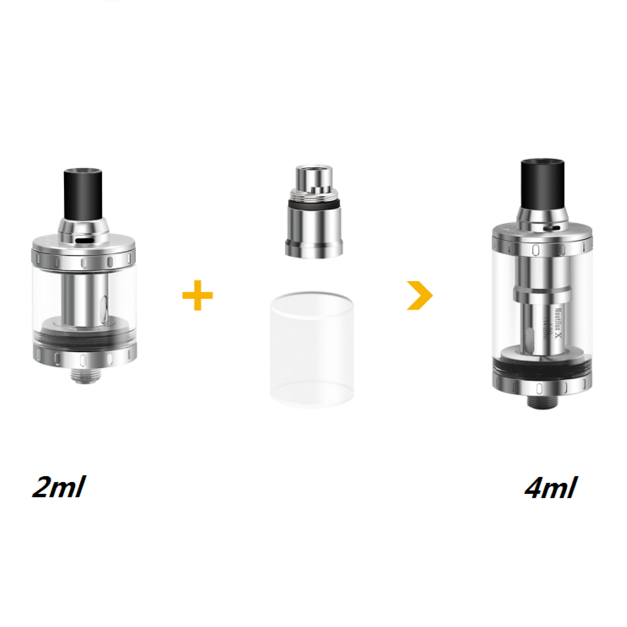 The brand new Kanger Protank 4 continues where the Protank 3 left off, adding many new and exciting features. 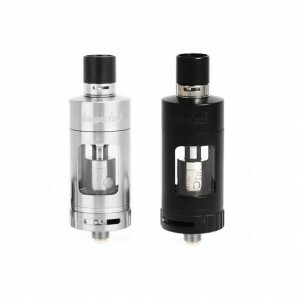 Its designed to work with both sub-ohm cloud chasers, as well as traditional mouth to lung vapors. It works with all OCC and SSOCC coils, Clapton coils, and the new Ceramic coils. It comes with an updated Velocity style PRO RBA deck with pre-built dual clapton coils at 0.3ohms, perfect for those DIY enthusiasts. It also comes with everything you need to build your own coils. There are many exciting new features on the Protank 4, so let’s dive right in. First, it holds an impressive 5.0ml of e-liquid, allowing you to vape all day without refilling. It has a patented side fill with child lock filling system, easily letting you fill your tank from the side with a quick pull and twist to unlock. The Protank 4 has dual airflow adjustments, one at the side of the mouthpiece, and one at the bottom of the tank. This gives you unlimited vaping airflow capabilities to find the perfect draw every time. The protank 4 comes with a 0.5ohm ceramic coil for direct lung vaping (replacement ceramic coils available here), a 1.5 SSOCC coil for mouth to lung vapors (replacement SSOCC coils available here) and a RBA deck to build your own coils. It also comes with extra Clapton wire, organic cotton, and a screwdriver and extra screws for the RBA deck. The Kanger Protank 4 also comes with a gold plated contact pin to ensure constant connection with your battery. The Protank 4 uses a 510 connection, so it will work on the majority of batteries available on the market. 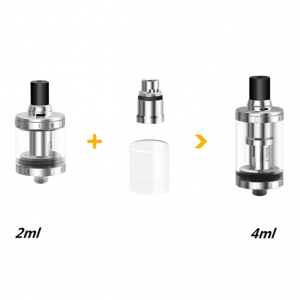 Aspire Nautilus X 4ml adapter kit- Easily convert your Aspire Nautilus X from 2ml to 4ml with this adapter tank from Aspire. Doubles the e-liquid capacity of this awesome tank. 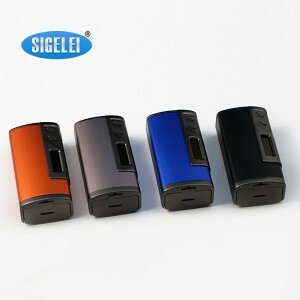 Leading the market in build quality and functionality, Sigelei introduces their elegant 213W mod. With the various temperature settings that users may apply to their vaping style, your needs can be precisely met by the press of a few buttons. Designed to comfortably fit in the palm of your hand, the 213W features a soft touch body reinforced by carbon fiber and accented with aluminum space frame trimming. Sigelei has transitioned the OLED screen from the side like their previous devices to the front face for more visibility and an entire new look. Supporting fast balanced on board charging, the Sigelei 213W is capable of charging two batteries at 2A each. The battery bay can also be accessed through the battery panel that is secured on a hinge mechanism for easy battery removal and installation. It is clear to see that Sigelei made very important decisions for their 213W from style to functionality, making the 213W go head to head with the market’s dominant high wattage box mods. 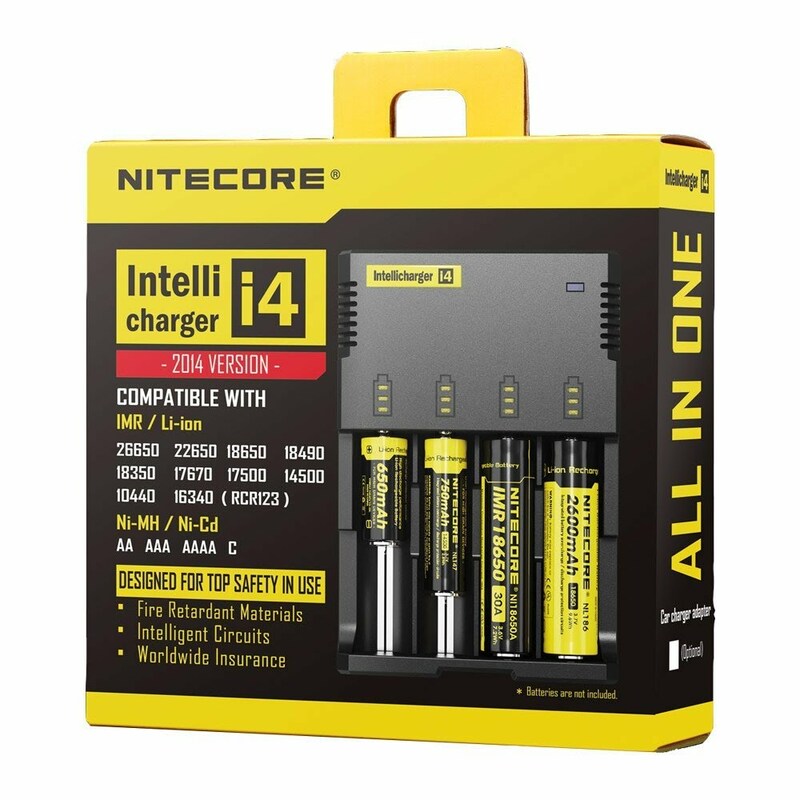 The Nitecore Intellicharger i4 is a universal, automatic smart-charger compatible with almost all types of rechargeable batteries thus eliminating the need to own several chargers. 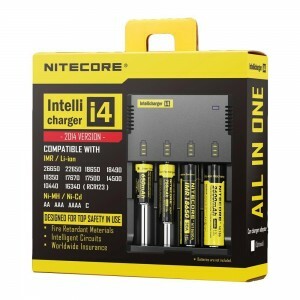 The innovative charger is able to automatically identify Li-ion, Ni-MH and Ni-Cd rechargeable batteries and apply an appropriate charging mode (constant charge current (CC), constant charge voltage (CV) and trickle charge). Each of the charger’s four microcomputer-controlled charging slots is capable of monitoring and charging batteries independently. Additionally, yellow and blue power/charging status indicator lights could visibly indicate battery status and charging process. Intellicharger i4: The all-new highly advanced smart charger. It’s as simple as insert, detect, and charge. What are you waiting for? 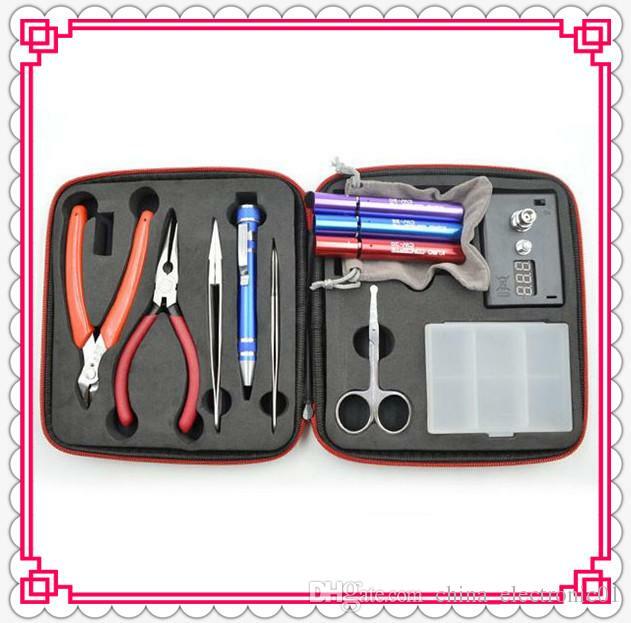 Coil Master RDA DIY Kit–For the advanced user, this RDA tool kit provides everything you will need to make your own coils and wicks. Many more items will be added to our retail store in the next few weeks that are sure to keep everyone smiling! Here’s to warm days, sunshine, and a good vape poolside!